Buy LED Online offers a collection of 48’’ LED Cooler / Freezer Light fixtures excellent for any Gas Station, Super Market, Bakery and much more. Browse our LED Cooler / Freezer light Collection today! Buy LED Online offers a collection of 60’’ LED Cooler / Freezer Light fixtures excellent for any Gas Station, Super Market, Bakery and much more. Browse our LED Cooler / Freezer light Collection today! 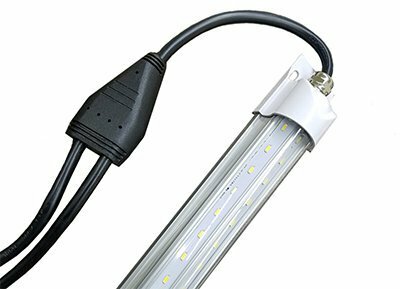 Buy LED Online offers a collection of 69’’ LED Cooler / Freezer Light fixtures excellent for any Gas Station, Super Market, Bakery and much more. Browse our LED Cooler / Freezer light Collection today! Buy LED Online offers a collection of 72’’ LED Cooler / Freezer Light fixtures excellent for any Gas Station, Super Market, Bakery and much more. Browse our LED Cooler / Freezer light Collection today!